Caleb is an Associate in the firm’s Energy and Projects Practice Group. Caleb graduated with a Second Class upper from the Nigerian Law School and Obafemi Awolowo University, Ile Ife, Osun State. He is a Fellow of the Barrack Obama Young African Leaders Initiative Regional Leadership Center (YALI RLC) Fellowship, the United States Consulate Carrington Youth Fellowship Initiative (CYFI) and Climate Tracker. He has also been named by the United Nations Alliance of Civilisation (UNAOC) as one of 20 Young Peacebuilders in the West African region. He was the 2018 awardee of the Junior Chamber International (JCI) Nigeria Award for Environmental Leadership. Prior to joining Templars, he had garnered significant experience working with two notable Lagos-based firms. 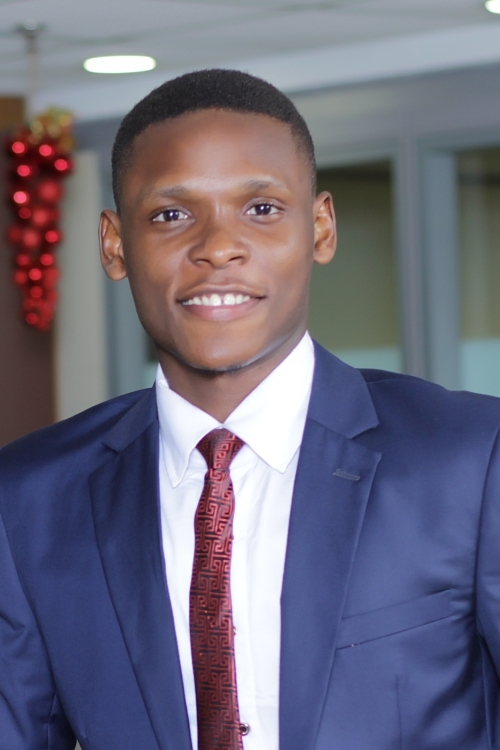 He is an alumnus of two flagship programmes of the Lagos Business School, Pan-Atlantic University, one of which he emerged the best male participant.